Could this mean Apple's diversifying it's wearable tech offering by making moves into the hearable tech space? As Apple sends out invites for their next Apple Event taking place in Cupertino at its campus on 21st March 2016, we are again left wondering what their announcement will entail this time round. We must admit that Apple’s tagline “Let us loop you in” has peaked our interest. Since photos of a presumed iPhone 7 case were first published on French blog No where Else, many eagle eyed individuals seemed to notice that the rumored iPhone 7 case lacked the ‘aging relic of the analog era’ known as the 3.5 mm jack. The hearsay was backed up by earlier rumors of dual speakers. If you were to dig a little deeper you would realize that back in 2012 Apple’s patents were granted for wireless hybrid earbuds, and then only last Tuesday, Apple’s U.S. Patent, No. 9,277,309, for a “Detachable wireless listening device” was also granted. So could this mean Apple’s diversifying it’s wearable tech offering by making moves into the hearable tech space? Or even better, fitness writer for Cult of Mac, Graham Bower put it best when he said: “Could Apple’s wireless EarPods use hearing aid technology to offer holographic sound, augmented-reality Siri and superhuman hearing?” In other words will the new iPhone 7 come with hearables? There has been a debate that the lightning connector might simply replace the 3.5 mm jack, and that the new port will just bring richer controls and the ability for app-enabled headphones with Siri-support. But this then leaves the ‘new design’ open to the question of what would you do if you want to listen to music when your phone needs charging? I do not think that this future flaw would help to stop the current iPhone sales decline. One thing I am sure of is that it would not be the first time that Apple would annoy it’s users by getting rid of a much used functionality so as to end up with a more sleek design. If you cast your mind back this is something we experienced when they killed the FireWire and Ethernet ports on the new Macbook. As some get excited at the expected announcement of the new iPad and smaller iPhone, we, at FashNerd.com, are looking forward to hearing more about the kind of developments that could include Apple’s new stylish wireless low energy Bluetooth hearables. We would be witnessing the brink of a new era. The era of the hearable device and the first in it’s generation. 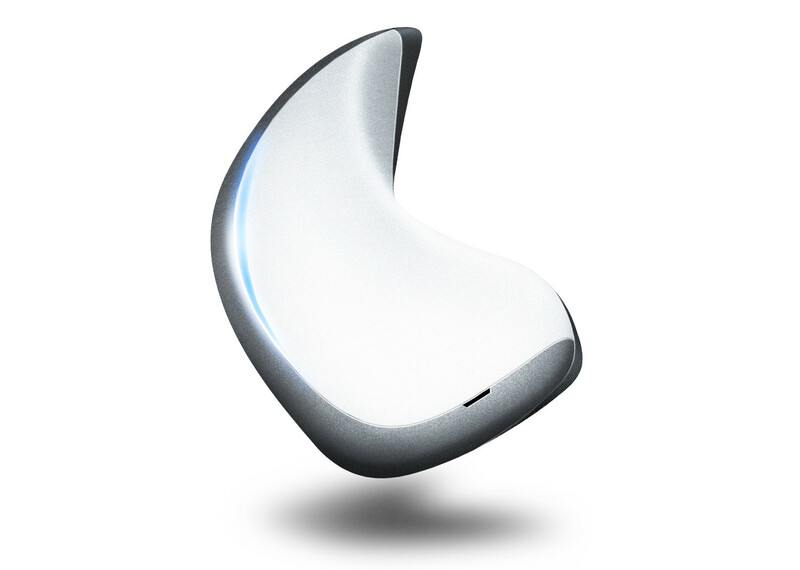 If that doesn’t excite you then think of how the device could benefit the millions of people wearing hearing aids, because if anyone deserves to look cool wearing wearables it is definitely the audibly impaired.